There is a vacancy in the incumbency of Kinsale Union in the Diocese of Cork. Kinsale Union of parishes is situated in the south county Cork area. It is centred on the historic and picturesque town of Kinsale, and includes also the villages of Belgooly, Ballinpsittle, and Riverstick. Kinsale is approximately 30 km south of Cork city, and 20 km from Cork International Airport. It was once a medieval fishing port, and is now hailed as a popular holiday destination and the gourmet capital of Ireland. It is known as a yachting and deep-sea angling centre, as well as a world-class golfing destination. The town, which nestles between the hills and the harbour, is a maze of historic streets (with shops, art galleries, restaurants and cafés), much unchanged in many hundreds of years. The Battle of Kinsale, fought here in 1601, was a turning point in both Irish and European history. 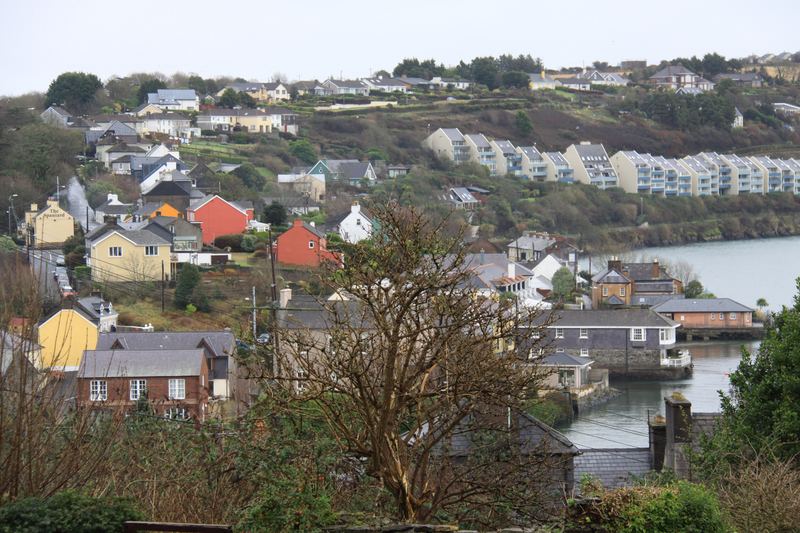 Kinsale has a population of approximately 4,500, which increases during the summer months. The parish currently has 190 households with 320 adults on the Register of Vestrypersons. There are three churches: Saint Multose in the heart of Kinsale town, a heritage building of national importance, which dates to 1190; and also Christ Church, Ballymartle, and Holy Trinity, Templetrine. The Rectory which overlooks the town and harbour, is a 4-bedroomed bungalow currently undergoing extensive redevelopment to provide a study/office with separate external access. This entry was posted in Advertisement, Announcements, Diocese, Vacancies. Bookmark the permalink.